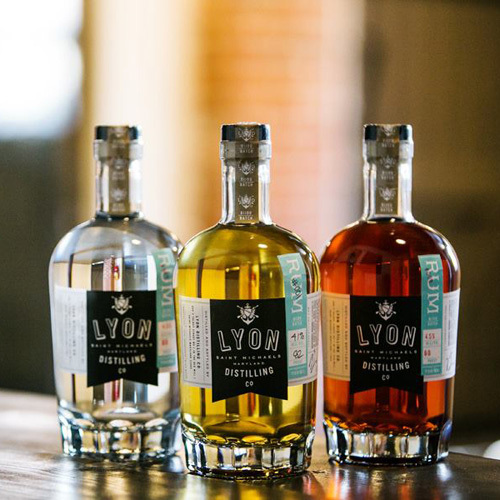 This November, neighborhood restaurant Brookland’s Finest is partnering with Lyon Distilling Co., for Chef and co-owner Shannan Troncoso’s monthly distiller dinners. 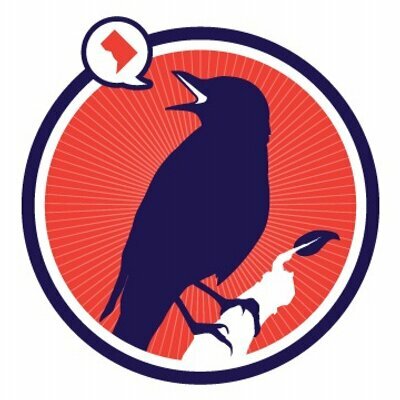 Every Tuesday night this month, a three-course menu will be available for $35 with cocktail pairings featuring Lyon, known for craft rum and whiskey made nearby on Maryland’s Eastern Shore. The first dinner of the month is on November 7th with a menu including retro dishes like Wedge Salad, Stuffed Lobster with grilled rapini, creamy polenta, and blood orange beurre blanc and Chocolate Tres Leches cake made with rum infused coconut milk. Cocktails, made with a variety of Lyon’s rums include a Dark & Stormy, Hot Toddy, and a Rm Runner. 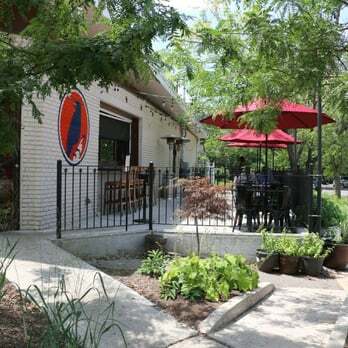 The full menu, which can be found here, is subject to change on a weekly basis, and will be available every Tuesday for the month of November. 3126 12th Street, NE, Washington, DC.